After three years, the RESILENS project has just recently come to an end. In honour of that we wanted to revisit Dr William Hynes to see how his answers may have changed from his first Question & Answer session back in October 2015 and discover why! Question 1: In the first Q&A, you said that the RESILENS project would be of an immense benefit to the wider public. Obviously, over the course of the project the scope has developed in-line with the research carried out. Now we are at the end of the project, have these benefits been realised? Do you feel the benefit to be greater? If so, how? Answer: I am even more convinced of the benefits that RESILENS brings to the wider public. 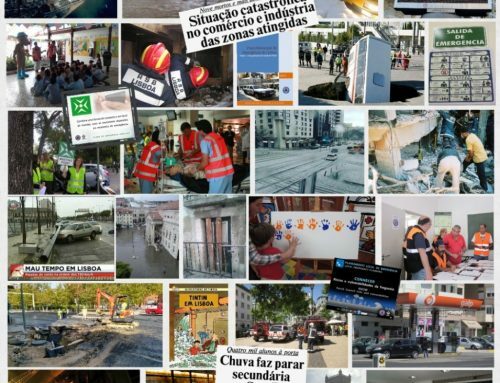 Current events throughout the duration of the project have indicated consistent occurrence of natural and man-made disasters, further bolstering the need for European society to cultivate its resilience strategies. 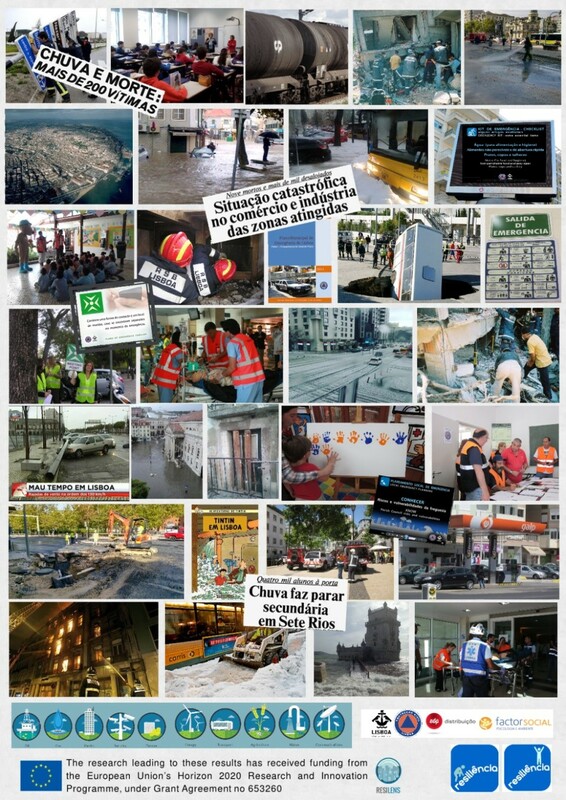 The RESILENS project engaged with stakeholders and Critical Infrastructure end users extensively over the last 36 months. We took on board their input and suggestions and carefully constructed the RESILENS toolkits so that the very best and most useful materials and resources were produced in the end. Question 2: Back at the start of the project, you were quoted as saying you felt the project was going to be successful. 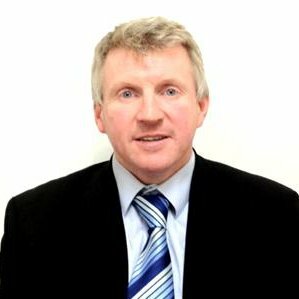 Having come to the end of the project, how successful has the project been and what are the main successes? Answer: RESILENS has been a great success. The main successes are primarily a: an actualised, fully engaged ‘community of users’ and b: the strong deliverables that were consistently produced by this consortium. RESILENS reached a wide range of stakeholders, disseminated our work internationally with great frequency, and have impacted the way EU security research is designed and executed. Question 3: The RESILENS project was one of five other DRS-7 projects. How was the collaboration managed across these projects? Answer: The DRS-7 projects share common goals and, in many cases, research methodologies. The collaboration process was therefore an organic process, peppered with logistical challenges as a consequence of assimilating knowledge from five multi-partner consortia. RESILENS participated in all co-ordination meetings (organised by the EC) and workshops with DRS-7 projects. Our meeting in Brussels (September 2015) set in motion the collaboration on the White Paper. RESILENS took the lead in collating the sections for this publication. FAC were responsible for coordinating and editing the White Paper, launched at the Critical Infrastructure Conference hosted by the EU Commission in Brussels. Question 4: What is your most memorable moment from the project? 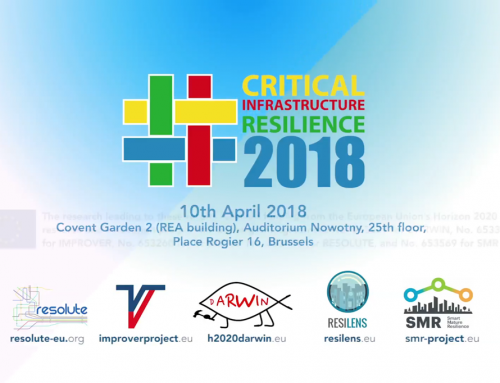 Answer: For me, it was presenting to the European Commission at the Critical Infrastructure Resilience Conference in Brussels on 10th April 2018 at the launch of the White Paper on Resilience Management Guidelines for Critical Infrastructures. 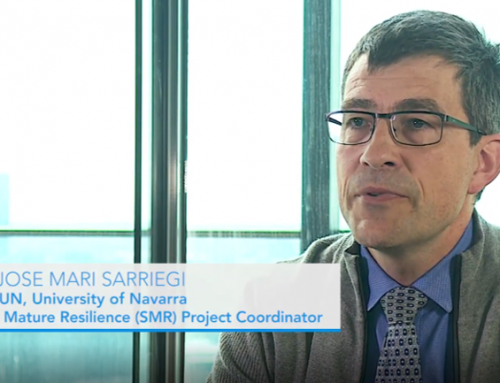 The focus of the white and resulting conference was to set out a pathway towards the integration of the European Resilience Management Guidelines (ERMG) developed as part of the work performed by five Horizon 2020 DRS-07-2014 Projects, of which RESILENS was one. 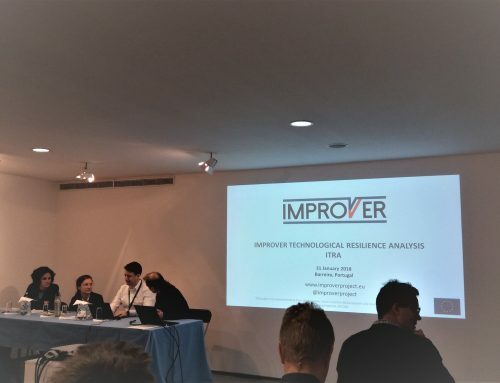 The conference received a very positive response and substantially increased the level of collaboration, cooperation and future engagement within all of the funded projects and the attending delegates. Question 5: You’ve answered this question at the beginning of the project, but once again what is the legacy of the project? And what’s next for the RESILENS project? Answer: The RESILENS legacy is delivering applicable resources for a more resilient Europe. We responded to stakeholder’s needs, specifically for resilience management tools that provide practical feedback on components which require resilience reinforcement. 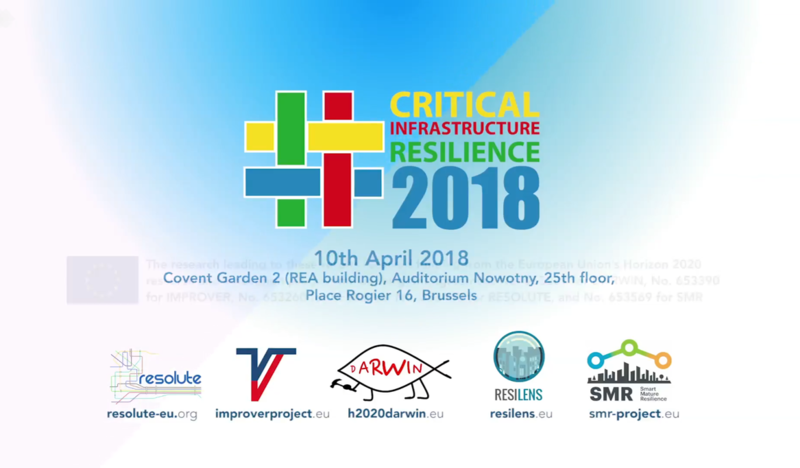 As I stated at the beginning of the project, a legacy of the RESILENS project is delivering a functional, operational platform which can be used by stakeholders to assess their infrastructural resilience (including providing a resilience score and identification of aspects of their CI which could be improved). This has been achieved. The RESILENS platform also houses the ERMG promised at the start of the project and it delivers on the learning component to educate and improve the knowledge of end users on resilience management.